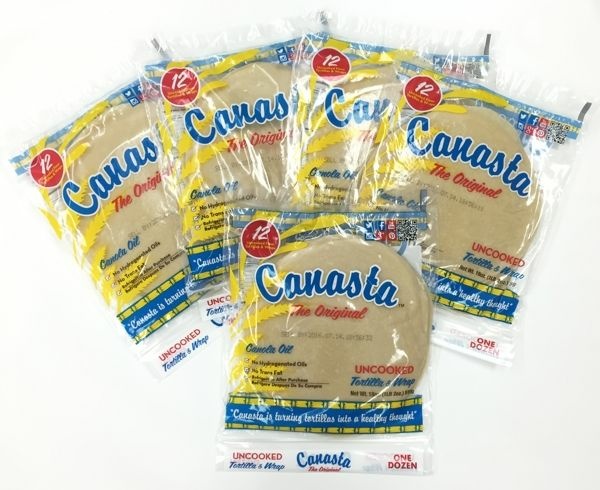 Great Taste Flour Tortillas Uncooked by CANASTA - Refrigerate After Purchase. 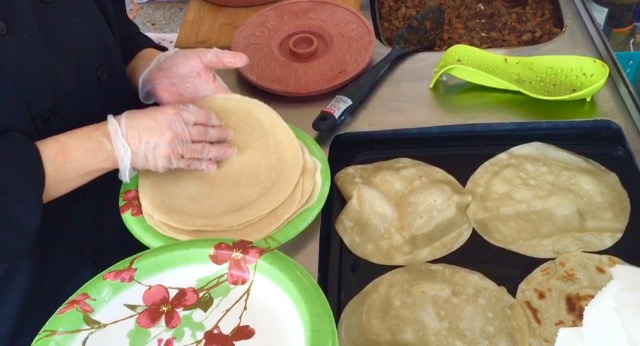 Tortillas de Harina Frescas con un sabor delicioso, perfectas para quesadillas, fajitas o burritos. Refrigerarse despu�s de su compra. So easy to take a package out of the freezer, let it thaw , toss 'em on the griddle and have them ready for dinner. I bought these for the first time recently and was pleased. They are a little less expensive, but no less tasty. There are definitely more convenient, coming in packages of 12. When I want to make burritos, I defrost a package, cook them and that's it.